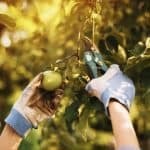 Home Blog Page Big Uncategorised Our guide to pruning. It may seem relatively straight forward, but pruning isn’t quite as easy as it looks. In order to help you with your plant pruning problems, we have put together our extra helpful guide. When it comes to making sure that your garden looks its best then a gardener is only as good as their tools. When it comes to pruning you may not need an extensive list, but you will need to make sure that they are suitable to do the job. We recommend that you invest in high quality tools; a good pair of sharp secateurs are ideal and you may also need a modern pruning saw (equally as sharp). They may seem costly, but if you take care of them then they will last you for a good few years. Like so many things in life, if you don’t plan in your prune then it may not go just how you want it to! So take the time to plan in your prune and you will definitely see the results. The best way to do this is to stand back from the tree and take a good look. Imagine how you would like it to look and always take account of the rest of the garden around it. You should be aiming to ensure that the maximum amount of sunshine can enter the tree, this means that those beautiful new buds in the Spring can grow into flowers, fruits and other blooms. We suggest that an A shaped tree is the ideal shape to aim for. So, you have stood around, thought about it and now you are ready to prune! If you haven’t properly pruned for a while, then there is a good chance that there will be dead wood for you to remove. In doing this, you are likely to find some new shoots underneath, just desperate for their own space to grow. Not sure on which branches that you want to tackle? We suggest that you shouldn’t let a branch stay in a tree that is more than half the diameter of the trunk of the plant. You shouldn’t be afraid to make more cuts then you initially thought you would. Believe us, when the weather gets warmer (which it will at some point) then you will be regretting not making those few extra cuts. If you are worried about the amount you are taking off, then we suggest that you prune as far as you are comfortable with then go away for ten minutes or so (maybe indulge yourself in a cup of tea and biscuit) and then take another look. You may see bits that need an extra cut or two! So, feeling inspired to grab your tools and get out there? 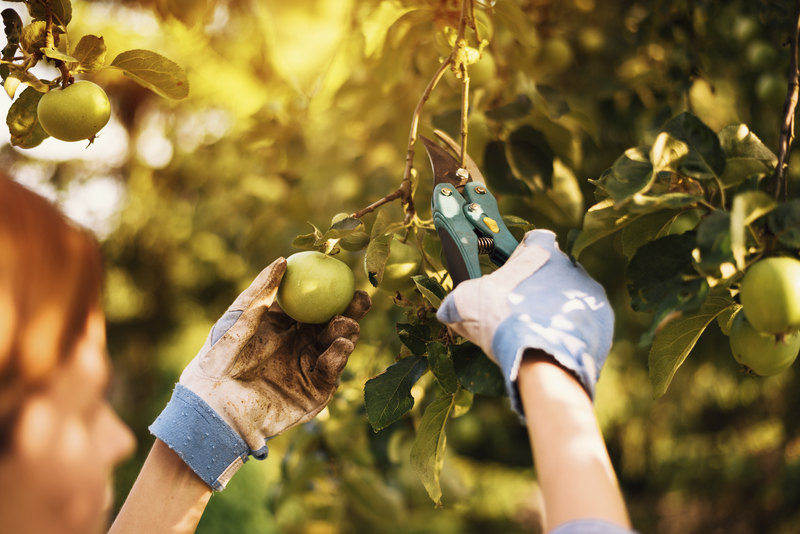 As the weather is turning colder and the leaves are starting to make their escape, this may be the perfect time to prune your plants and make sure that they are beautifully trimmed ready to regrow in the summer. Previous Post	How to get your kids interested in gardening. Next Post	Look after the wildlife in your garden this Autumn.